If you enjoy taking extended vacations, buying a second home could be one of the best decisions you’ll ever make. You’ll love having a retreat in a different location when you decide to travel, as well as a place to retire and enjoy your golden years when the day comes. Second homes are also a great investment since the housing market tends to rise over time. If you’re interested in purchasing a second home, there are a few reasons you should check out houses in LGI Homes’ communities. Affordability – We’re known as the leading builder of affordable new homes in the nation, and since you’ll probably be paying on two mortgages when you buy a second home, you’re likely looking for the best deal possible. Our homes are priced lower than rent on most apartments, and a second home could be yours for as little as $629 a month! We also include thousands of dollars in upgrades in each of our homes at no extra cost to you, so truly, you’ll be hard pressed to find more for your money elsewhere. Brand New Homes – When you’re juggling two mortgages, the last thing you want is to spend even more money on renovating or repairing your second home. All of our homes are brand new, so you’ll be the first person to ever live in your second home. We use only the highest quality materials in our construction, so you won’t have to worry about your new place being a fixer-upper upon move-in. Additionally, we offer a comprehensive warranty plan, so should you run into any problems during your warranty period, you won’t have to worry about taking on the repair costs. Location – We carefully choose the location of each of our communities, and our residents’ happiness is always our top priority. Our communities provide convenient access to major cities, as well as numerous attractions, shopping, dining and recreation opportunities. Currently, we’re located in Texas, Arizona and Florida, three of the most popular states for snowbirds. If you’re looking for a warm place to spend the winter, our communities are the place for you! Amenities – Our neighborhoods are rich in amenities for you to enjoy during the time you spend in your second home. We build our communities with a family-friendly atmosphere in mind, so there’s something for everyone to enjoy! While every community offers something different, some of our most common amenities include walking trails, open space areas, neighborhood parks, playgrounds, basketball courts and swimming pools. We are thrilled to introduce our first community in the Orlando area, Highland Meadows! Conveniently located near some of Florida’s finest attractions and best beaches, and providing a quick commute to the heart of the city, Highland Meadows is truly the perfect place to call “home.” And with houses starting as low as $689 per month, the neighborhood offers some of the lowest prices on new homes in Orlando – so owning the home of your dreams might cost less than you think! 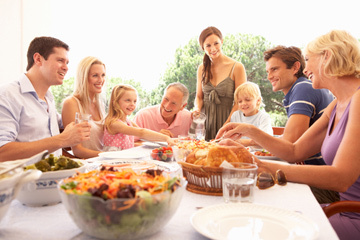 Highland Meadows offers 3, 4 and 5 bedroom, 2 bathroom homes, so our community can easily cater to families of any size. While other builders are content with cutting corners and providing customers with the bare minimum in order to pad their own pockets, we’ve spared no expense, and our homes are filled with countless features and amenities to ensure your comfort and happiness from the moment you move in. Every single home in the neighborhood contains $10,000 worth of upgrades – included in the price! Energy efficient appliances, custom cabinets, raised six-panel doors, brushed nickel hardware and fixtures, rounded corners, a utility room and a two-car garage are just a few of the many upgraded features you’ll love having in your new home. Additionally, all of our homes are situated on oversized, landscaped lots, and come complete with fully-fenced backyards to provide extra privacy and security. The Highland Meadows neighborhood offers even more reasons for you to fall in love with the community, including conservation areas, ponds and stunning nature views. Just outside of the community, you’ll find countless shopping, dining and recreation opportunities. While other people travel from around the world to visit the Magic Kingdom, Walt Disney World is only 15 minutes from Highland Meadows, so fun and magic are just moments away from your front door! Sea World Orlando is also a short 15 minute drive away, and Universal Studios is only 20 minutes down the road. You’ll also enjoy convenient access of the most popular beaches in Florida, as well as the Florida Mall, Aquatica, Wet N Wild, and Premium Outlets. Surely, you’ll find no shortage of fun things to do within a short drive from Highland Meadows. Don’t delay, call us today! At these prices and with this many features and amenities, Highland Meadows is sure to fill up fast, so don’t let this once-in-a-lifetime opportunity pass you by! We offer variety of resources to help make the home buying process as easy as possible for you, and we’ll be here to provide you with assistance and support every step of the way. Call Highland Meadows today to schedule a community tour at (855) 703-2250! National home builder, LGI Homes, will begin its expansion into the Florida market under the leadership of Todd Fitzgerald their new Florida Division President. Well-known award winning Houston based builder, LGI Homes, will introduce its entry level line of affordable homes to the Central Florida market this fall. In doing so, the company is pleased to announce the appointment of Todd Fitzgerald as its new Florida Division President. Fitzgerald brings broad experience in the housing industry having served as Vice President of Sales and Marketing in Mortgage and Land Acquisitions of First Home Builders (a K. Hovnanian Company) and former President of Equity Funding, Inc. An experienced high-level manager, Fitzgerald has been responsible for $250 million budgets and a substantial workforce. A Florida resident, Fitzgerald has the talent to bring LGI Homes to its next level of growth by entry into the Florida home building market. LGI Homes plans and builds communities of on-site one and two-story freestanding residences with three to five bedrooms. Known for its quality design, attention to energy efficiency and thousands in free upgrades, LGI Homes has a history of effectively working with buyers to help them obtain financing (including some no money down options). 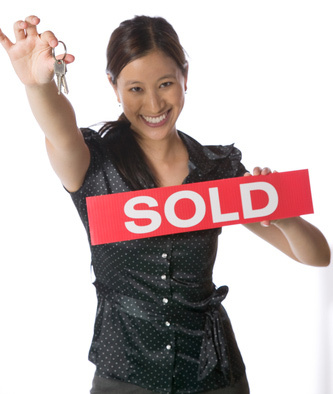 With homes that start at $679/month, LGI Homes has helped many renters become homeowners. Ranked 44th out of Builder’s Top 100 in the nation, LGI Homes reported a 49% increase in revenue from 2010 to 2011, a remarkable showing given that all but one of the top 21% on the same list posted declines. LGI Homes welcomes Florida Division President Todd Fitzgerald and looks forward to soon bringing its talented team to design and build beautiful, affordable homes in Central Florida. 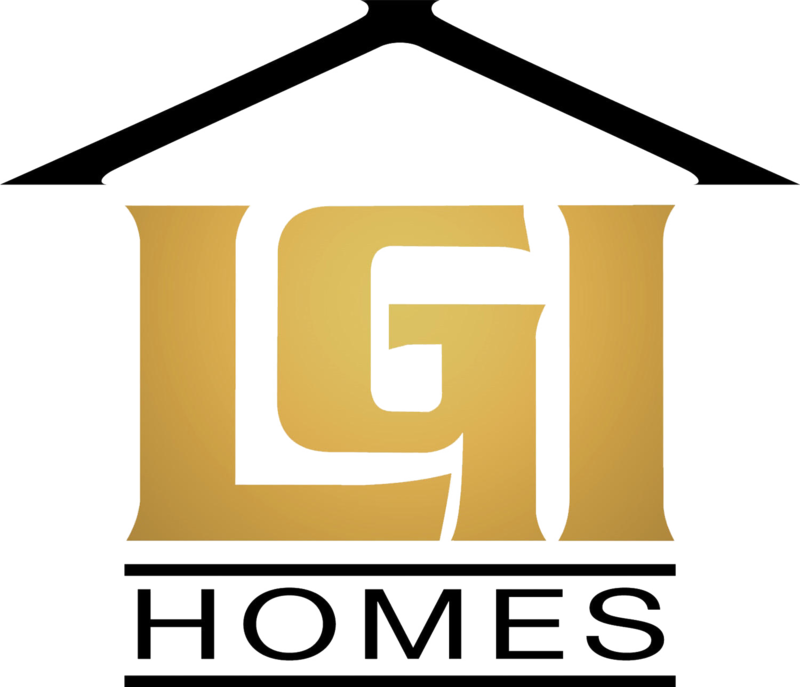 Founded in 2003, LGI Homes is a national home builder of quality and affordable entry-level homes. The company has been lauded for its innovative sales and marketing techniques, and was a New Home Quality Award Winner for its exceptional community construction in the Houston, Texas area. LGI Homes has also been recognized by INC Magazine as one of the nation’s fastest-growing companies, and by the National Association of Home Builders for its ongoing sales success.